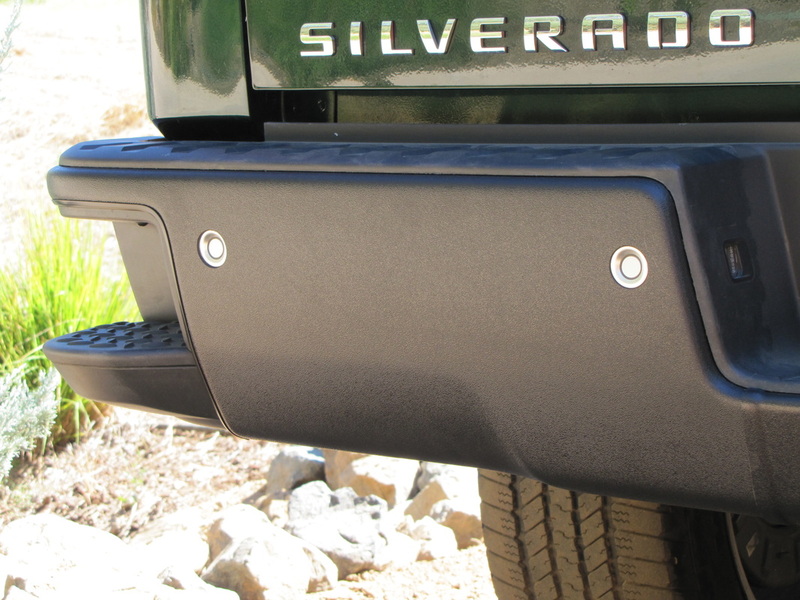 Easily cover vulnerable chrome bumpers with durable protective shell. Durable plastic shellz fit right over your factory original equipment bumper. Edges tuck right under your current plastic trim for an easy installation without any required modifications. Made from high-impact ABS plastic with haircell texture. Available in molded-in color UV resistant black. Provides resistance to minor impacts, abrasions, impingment from road debris and an extra barrier to corrosive attack from snow/salt. ToughShellz™ can also often cover existing minor damage and/or rust . . . like it never happened​!